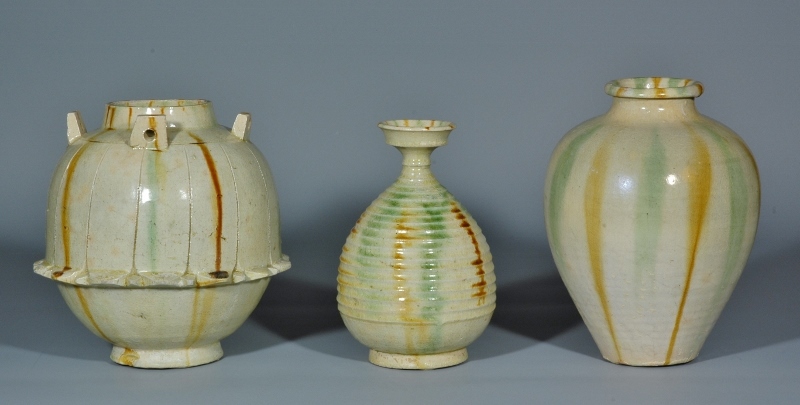 Featuring ceramics from the Norther Qi dynasty. The first public presentation of Nortehrn Qi ceramics in the Tokiwayama Bunko Foundation collection with color plates. 158 pages, 16 color plates and a 65-page “Compilation of Data on Datable Excavatd Materials from the Northern and Southern Dynasties” with more than 800 monochrome plates.